❝ This letter is at the bottom of the Hulbert Financial Digest's rankings for performance over the past 25 years ― having produced average losses of more than 20 percent per year on an annualized basis. 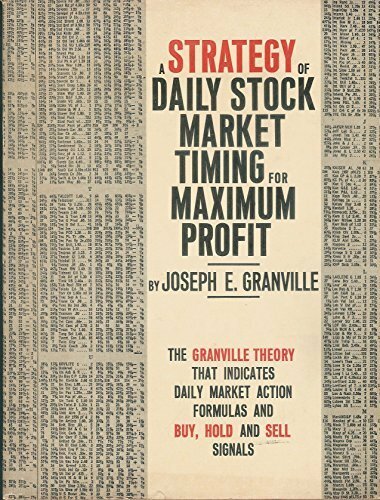 ❝ Granville was known as a great showman who would emerge from a coffin at an investment conference,　or appear to walk across water　(at a swim-ming pool) when meeting clients. 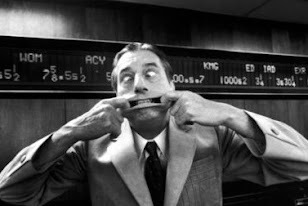 ❝ His investment seminars were bizarre extravaganzas, sometimes featuring a trained chimpanzee would could play Granville's theme song　"The Bag-holder's Blues,"　on piano. He once showed up at an investment seminar dressed as Moses, wearing a crown and carrying tablets. ❝ He was quoted by Time magazine as saying, "I don't think that I will ever make a serious mistake in the stock market for rest my life,"　and he pre-dicted that he would win the Nobel Prize in economics.